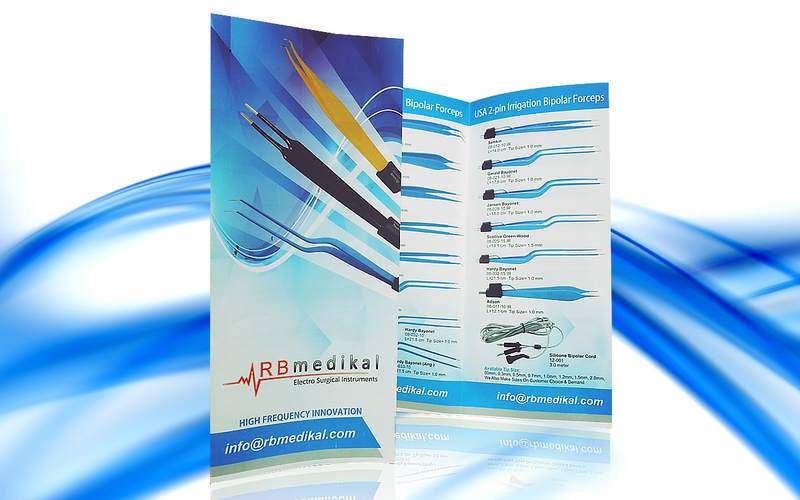 Brochure Design, Brochure Printing Sialkot, Offset Printing. Do you want to present your information clearly and beautifully? Pixel2URL makes it easy to create stunning brochures by proving a suite of professionally designed layouts. Whether you’re creating marketing materials for work or completing an assignment for school, Pixel2URL makes it easy to create the perfect brochure that people will want to SEE.